Brazil prosecutors alleged on Wednesday that trading giants Vitol, Trafigura and Glencore paid over $30 million in bribes to employees at state-owned oil company Petroleo Brasileiro SA in return for business. Prosecutors said the Petrobras employees offered the trading companies cheaper prices for oil and its derivatives, then shared in the savings that everyone pocketed. According to Reuters, There is evidence that at least two of the employees still work at Petrobras, the investigators said.Prosecutors said bribes from employees of Glencore, Trafigura and Vitol accounted for half of the total graft uncovered, or some $15.3 million, between 2009 and 2014. The names of other investigated companies were not revealed. Employees involved worked at Petrobras’ trading desk in Houston, Texas, and in the company’s headquarters in Rio de Janeiro, prosecutors said. A representative from Trafigura said the company does not comment on legal matters. Officials from Petrobras, Glencore and Vitol did not respond to a request for comment. Nice guys: collectively, Glencore, Vitol and Trafigura handle around 19m barrels of oil and petroleum products a day — more than 10 per cent of global demand. And for them, Brazil is just one of hundreds of bribe/corruption station. "The DoJ subpoenaed Glencore earlier this year as part of an investigation into possible bribery in Nigeria, Venezuela and the Democratic Republic of Congo. 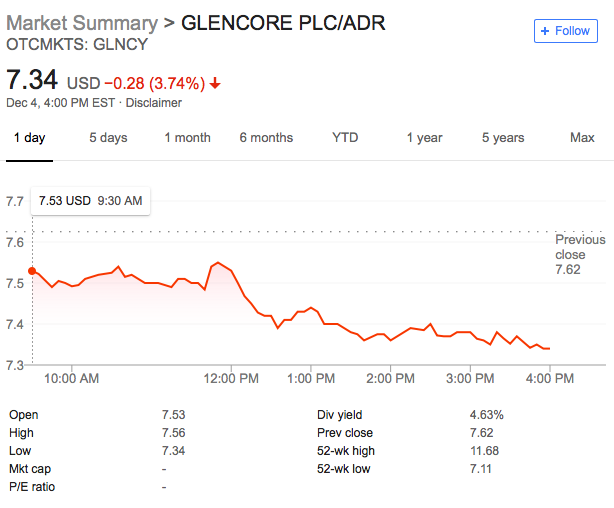 “The US investigation announced this year into Glencore has shown that a light can be shone into even the darkest corners of the international commodities market,” said Global Witness." 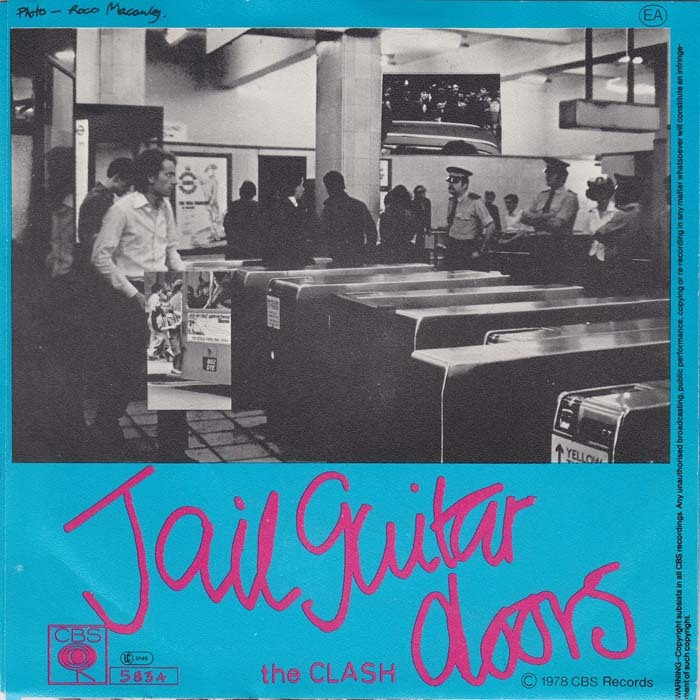 While I was reading it, I heard in the background old- good The Clash and their song " Jail guitar doors"
It's always these three: Vitol, Glencore and Trafigura. Not just in Brazil. "Oil trading firms with ties to UK named in Brazil's Car Wash corruption scandal"